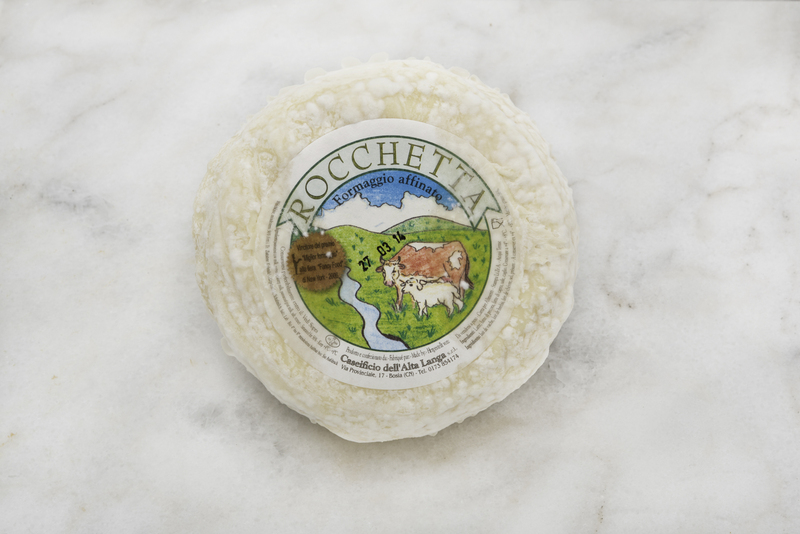 Rocchetta is an Italian cheese produced in the Langhe region of Piedmont from mixed milk, using cow, sheep, and goat’s milk. 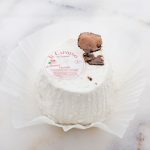 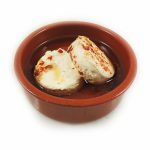 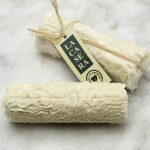 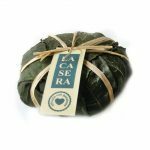 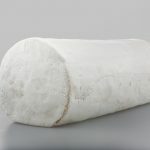 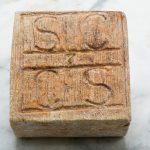 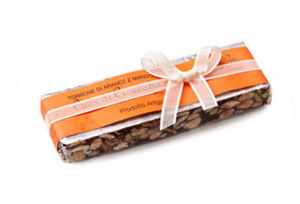 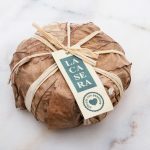 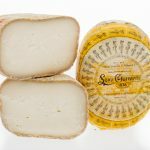 This Italian soft cheese has a soft bloomy rind that wrinkles increasingly as the cheese ripens. 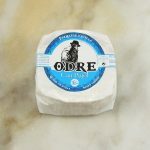 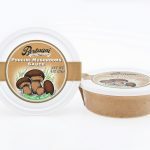 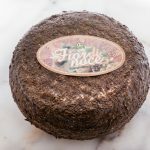 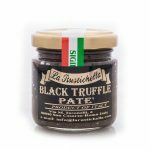 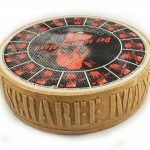 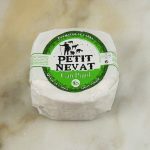 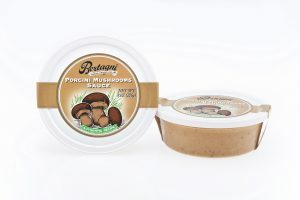 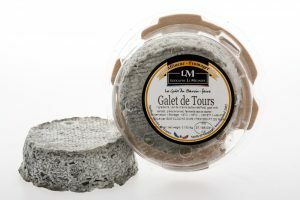 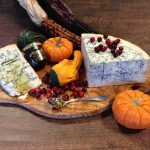 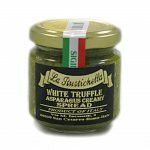 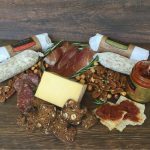 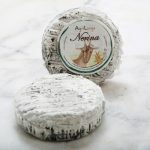 This award-winning cheese has a complex flavor with intense notes of mushrooms, earth, and fresh cream. 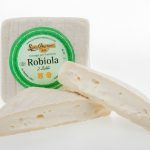 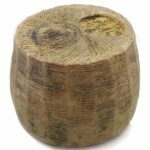 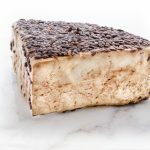 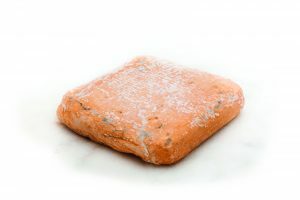 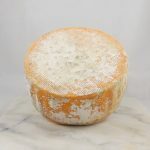 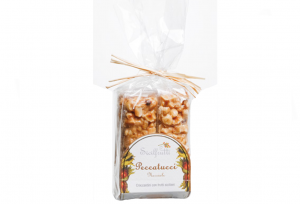 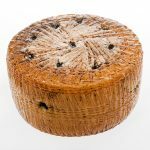 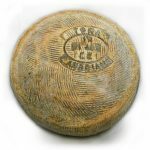 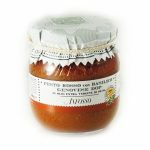 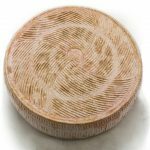 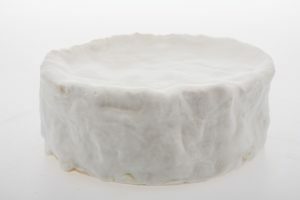 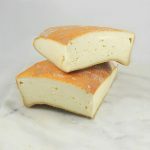 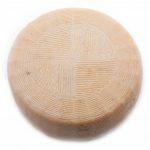 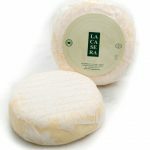 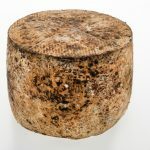 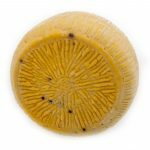 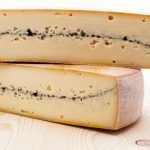 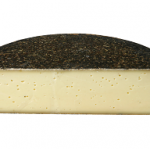 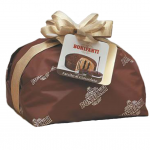 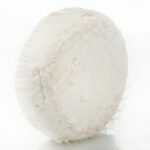 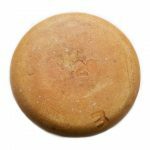 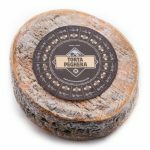 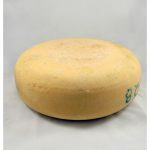 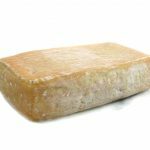 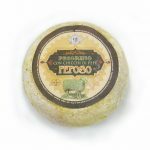 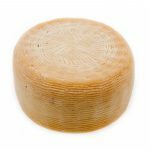 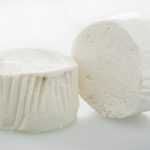 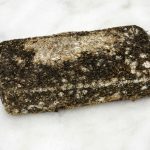 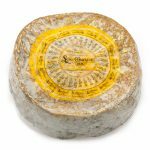 Rocchetta has a silky and fluffy texture in the center which becomes very creamy right under the rind. 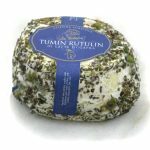 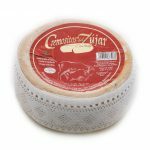 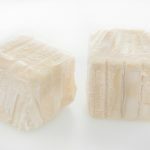 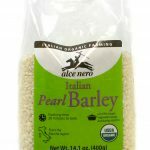 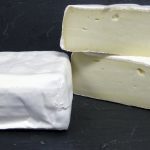 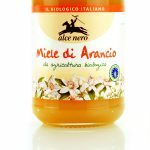 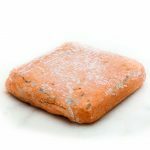 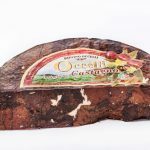 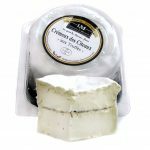 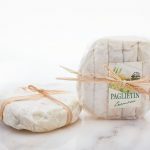 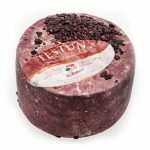 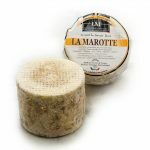 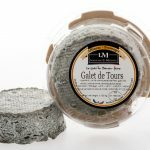 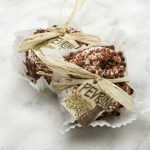 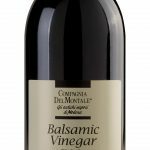 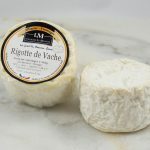 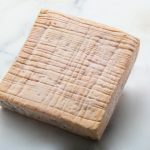 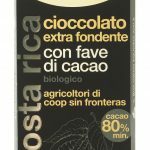 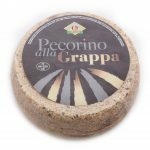 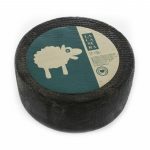 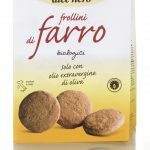 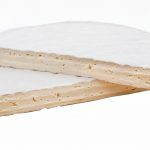 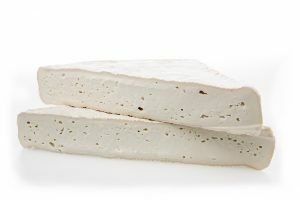 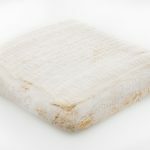 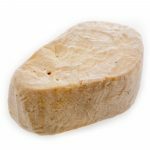 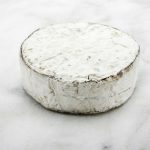 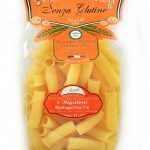 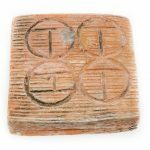 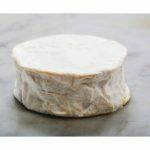 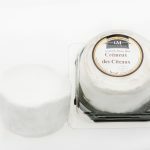 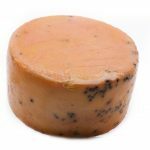 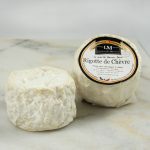 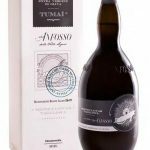 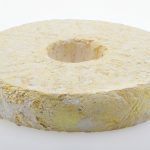 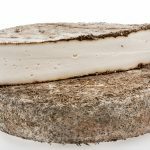 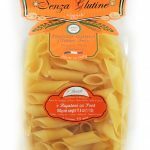 Organoleptic properties Aspect and texture: fresh, young and fluffy Taste: surprisingly complex for a young cheese Serving suggestions Serve with light-to-medium red wines like Pinot Noir or a dry sparkling wine.